Facebook has yet another major controversy from its impact on the 2016 election, and this one cuts to the heart of how it makes money. On Wednesday, Facebook (FB) revealed that it sold approximately $100,000 worth of ads during the presidential election cycle from inauthentic accounts and pages "likely operated out of Russia." The news comes amid ongoing investigations into Russia's interference in the U.S. election. Facebook, in particular, has spent much of this year trying to crack down on the spread of fake news after being heavily criticized for the role it may have played in influencing the U.S. election. Here's what we do and don't know so far about Facebook's Russia problem. Who was behind the accounts that bought these ads? The accounts are said to have been created by the Internet Research Agency, a Russian company or "troll farm" known for engaging in propaganda campaigns. What exactly did the Russian-linked accounts buy on Facebook? Facebook says it found "roughly" 3,000 ads connected to 470 fake accounts and Facebook Pages. It was a mix of traditional ads and sponsored articles focused on divisive subjects for U.S. voters, including immigration, gun rights and LGBT issues. How were these ads targeted? About 25% of the 3,000 ads were geographically targeted, according to Facebook. The company hasn't revealed which areas were targeted. Have we seen any of the ads yet? No, Facebook has not shared copies of the advertisements. Some tech leaders are calling on Facebook to release the ads. Why did Facebook allow this to happen? First, it's important to understand how Facebook sells ads. It has a self-service ad model: Businesses and individuals can easily select the type of ad, how much they want to spend on it, and which audience they want to target. Facebook may work directly with big companies, media organizations and presidential campaigns on targeting certain ad purchases. But it does not work directly with each and every one of its millions of advertisers. Facebook took in nearly $27 billion in ad revenue last year. Doesn't Facebook have safeguards to stop this? On its website, Facebook says it typically reviews ads within 24 hours. It may ban ads for a long list of reasons, including promoting illegal products, adult content, profanity or engaging in discriminatory practices. This doesn't always work as intended. Facebook came under fire last year after a report found that an "ethnic affinities" targeting option could be used to to discriminate against users in housing-related ads. The ads placed by the Russian-linked accounts may not have violated those guidelines. But the use of a network of fraudulent accounts certainly breaks Facebook's rules. 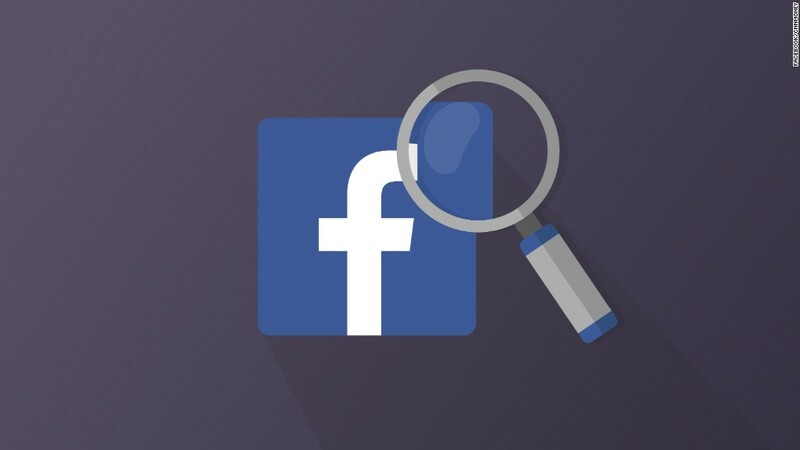 Facebook says it continues to develop technical solutions for detecting fake accounts and pages. How bad will the fallout be for Facebook?. The $100,000 amount is small change for Facebook, but the PR impact could be significant. Days after the U.S. election, Facebook CEO Mark Zuckerberg said he thought the idea that fake news stories on the social network influenced the election was "crazy." But his company has spent much of this year trying to curb the spread of fake news. This latest controversy will only add to concerns about how Facebook manages its tremendous power. And it comes at a time when there is mounting antitrust scrutiny of the big tech companies in the U.S. and Europe.